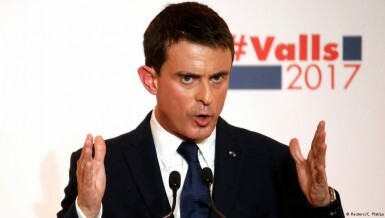 Former French PM Manuel Valls has promised to avoid deep public spending cuts, in a pitch to voters ahead of France’s presidential election. Valls faces six other candidates for the Socialist Party nomination. 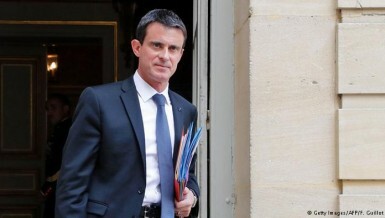 French prime minister Manuel Valls has used a constitutional article to force through a divisive labor reform bill in its final reading, bypassing a vote in the parliamentary lower house amid opposition from lawmakers.